There once was an invisible man. Though no one could see this man, they could see his shadow. 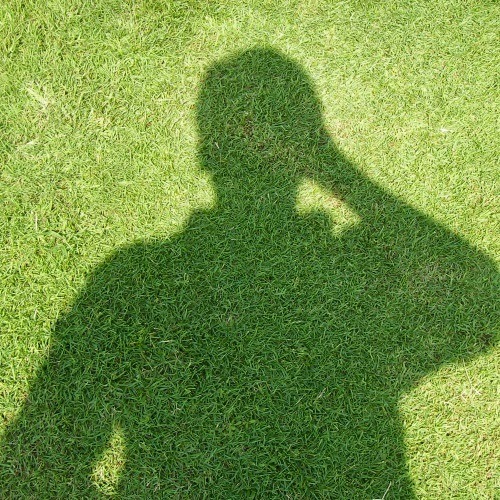 Over the years, people tried to learn about the man by observing his shadow. They recorded their findings, carefully documenting every detail they saw in the shadow. The Nature of Hell—a Skeleton in God’s Closet? 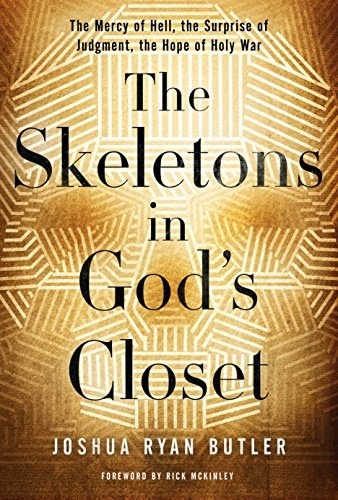 Joshua Ryan Butler’s The Skeletons in God’s Closet goes a long way toward correcting many of the harmful caricatures of God. As I stated in my review, I really appreciate Butler’s perspectives, even though I don’t agree with all of his conclusions. As promised, I will now examine his view of hell in greater detail and respond with some thoughts from my own view. Butler starts by examining the caricature of hell as an underground torture chamber (pages 4–5). He and I both disagree with this picture. Hell is not underground, its purpose is not torture, and it isn’t constructed as a chamber. That said, while an underground chamber may be the pop-culture view of hell, I don’t personally know of many Christians who view it that way. The caricature I hear from most Christians is that hell exists as an alternate spiritual dimension. Some view this place as a literal lake of fire, and others view it as simply a place of separation from God.